Flu season is nearly here, so it's a good time to get vaccinated. 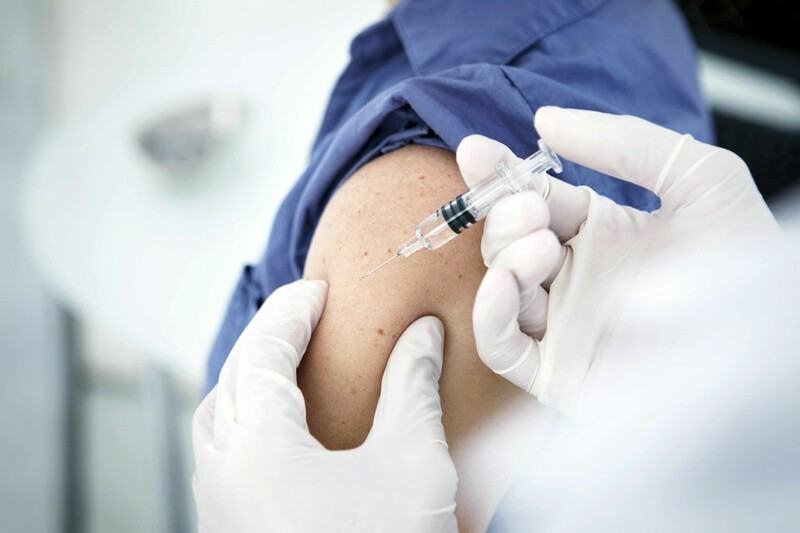 Wondering why you need a flu shot each year? Get your questions answered. One way to help keep your cholesterol at healthy levels is by eating a heart-smart diet. Learn what to add to your plate and which foods to skip. Is foot swelling during air travel a concern? It's common for your legs and feet to become swollen during a flight. Discover the most likely cause and what you can do. With time and patience, you can resume sexual activity at any age. Here's what you should know. What does a seal of approval mean? Swab the blister with rubbing alcohol, and sterilize a clean, sharp needle with rubbing alcohol. Puncture the blister at several spots along the edge. Let the blister drain, but leave the overlying skin alone. Apply antibiotic ointment and cover with a bandage. After several days, remove the dead skin with sterilized tweezers and scissors. Apply more antibiotic and a bandage. It's often assumed that the most successful people have inherited a gift from the gods, but they're also totally committed to their craft.